During last month’s heat wave that covered a part of the Northeast in unbearable heat which reportedly has not been seen since the 1940s, one of the nurses in a Brooklyn nursing home called out complaining about sleepless night because of an overnight power interruption in his Queens home. His voice was course and sounded really sick as he was telling me that he is expected to work the following shift, which is 7a-3p. The call was placed at 3:10 am that gave us barely four hours to find coverage. 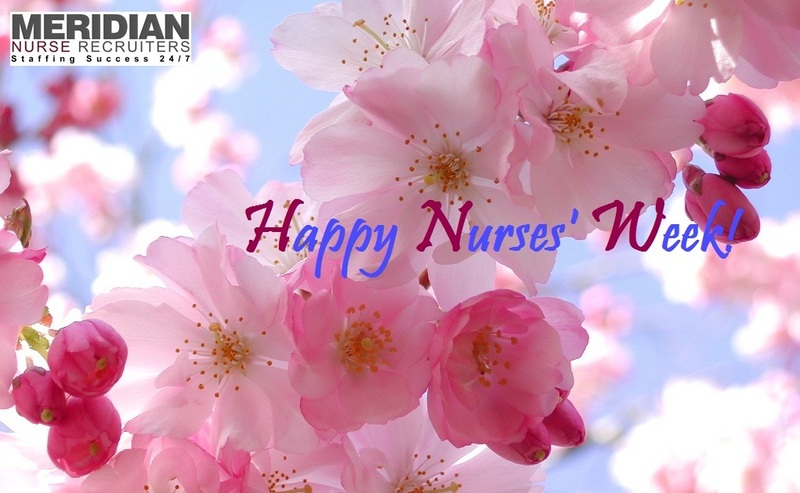 Good thing for us, we had a bevy of nurses working at night shift who agreeably took the shift for the poor nurse. We even provided coverage for other on-staff nurses who called out on the night of heat wave crisis. Staffing 24/7 really pays off for facilities that has this kind of service. 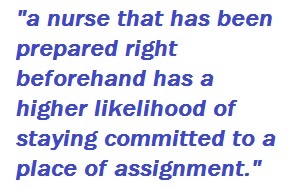 With such in place, RN Supervisors are not burdened to do the calls themselves. A dedicated and live staffing coordinator working round-the-clock can be informed of any staffing need. Within minutes, she would report to the RN Supervisor on duty to confirm replacements or emergency coverage. 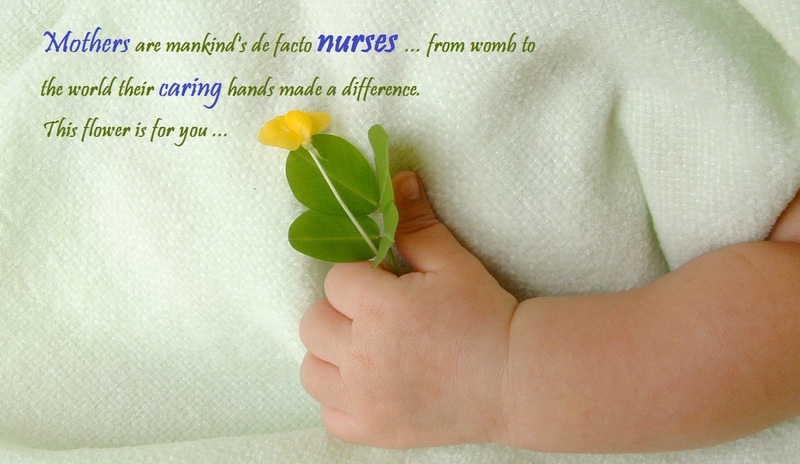 With such ease in staffing, nurses can focus more on what is important, patient care. 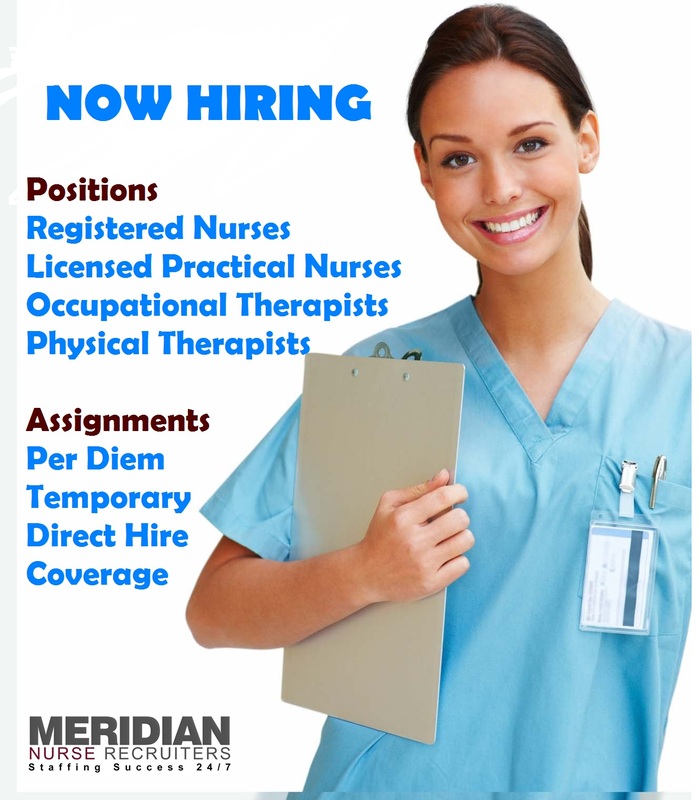 Meridian Nurse Staffing offers 24-7 Staffing at no cost to the facility. Talk to an agency representative on how to avail of this valuable service. Email mprimero@meridiannurse.com or call 718-255-5830. Take charge with 24-7 Staffing. 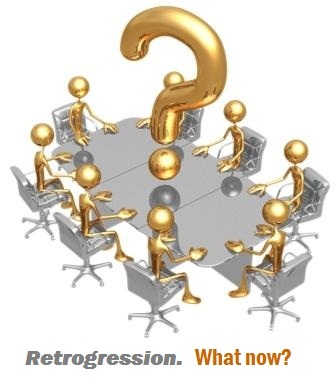 What Are You Doing to Avoid “the Revolving Door” of Employee Turnaround? 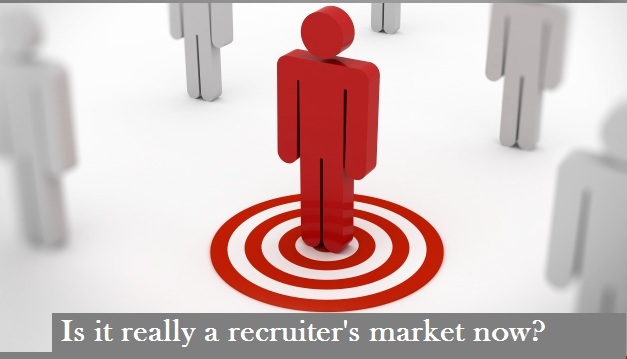 Everyone knows that hiring and finding a job in the medical field is far simpler than in many other industries. But HR Managers and top executives at hospitals and medical facilities “in the know” understand the great value in doing what they can to avoid the “revolving door” of employee turnaround. While you may not always be able to control an employee’s decision to exit – a spouse can get a job across the country or several states away, an employee can decide they want to be a stay-at-home parent or they could choose to go back to school full-time. But every medical facility should do what they can to prevent losing employees to their competitor’s great offer of a fantastic job that a current employee can’t say “No” to. Fortunately there are some steps you can take right now to help close that revolving door – firmly shut! Offer Continuing Education for All Staff. This is a benefit many employees appreciate – and it is actually one that benefits you immensely. A highly trained work force at work in your hospital or medical facility shows that you attract top-notch employees and retain them – it also shows that you care about medical innovations to keep everyone up-to-date. A hospital or medical facility that offers continuing education is one where employees will get excited about what they are doing and also be eager to make both short and long term plans to work with them. Create a System of Awards and Rewards for Employees. Everyone likes to be appreciated for hard work. Work with each department and create a system of both awards and reward, to show your appreciate for employees on each level. Whether employees receive a plaque, thanks from the hospital’s President or attend a special luncheon or breakfast in their honor, all of these are well worth it to help retain employees. Finally: Be Open to Feedback. Your employees care about patients and may see things that can be changed to help improve the quality of care for patients – and even the “bottom line” in some circumstances. Maintain an open door policy as much as you can and welcome both positive and negative feedback, with the understanding that there is value in each from employees who care deeply about what they are doing. Your facility doesn’t have to have a “revolving door” for turnaround, not when you work to retain employees! There have been some stories recently in the news that focus on the challenging circumstance of what occurs when someone does not leave a living will. They may talk about their wishes with a loved one, or assume that others know what they would like done, but this is not enough. A legal document, a living will must be in place to ensure that what an adult would like to happen during end-of-life or serious circumstances happens as they wish. Every adult needs a living will. Hospitals know that unexpected circumstances can arise at just about any age. Making your patients aware of the importance and need for living wills will help serve your community more effectively and successfully. According to MayoClinic.org patients will want to have advanced directives in place. This is not simply a living will, but several other documents to protect patients – and patients should be aware of the importance of each. Advanced directives give written instructions with your medical care preferences. If you are unable to make decisions regarding your healthcare, these written instructions will offer clarity. A living will is also a form of an advanced directive and specifically states the types of medical treatments and what kinds of life-sustaining measures you would like to be given – or not to be taken if they are to be considered for your medical treatment. A medical/healthcare power of attorney will designate a person (called your health care agent/proxy) who can make medical decisions for you if you are not able to do so. A DNR order (do not resuscitate) is a request to not have CPR (cardiopulmonary resuscitation if the patient’s heart stops or if they stop breathing. No one likes to think of the unexpected or tragic occurring, but it is helpful to be prepared to best take care of your family and loved ones so they can manage the circumstance well. It also means that your wishes for how this circumstance will be managed will happen. Patients should be aware of the need for advance directives such as living wills and putting them in place.